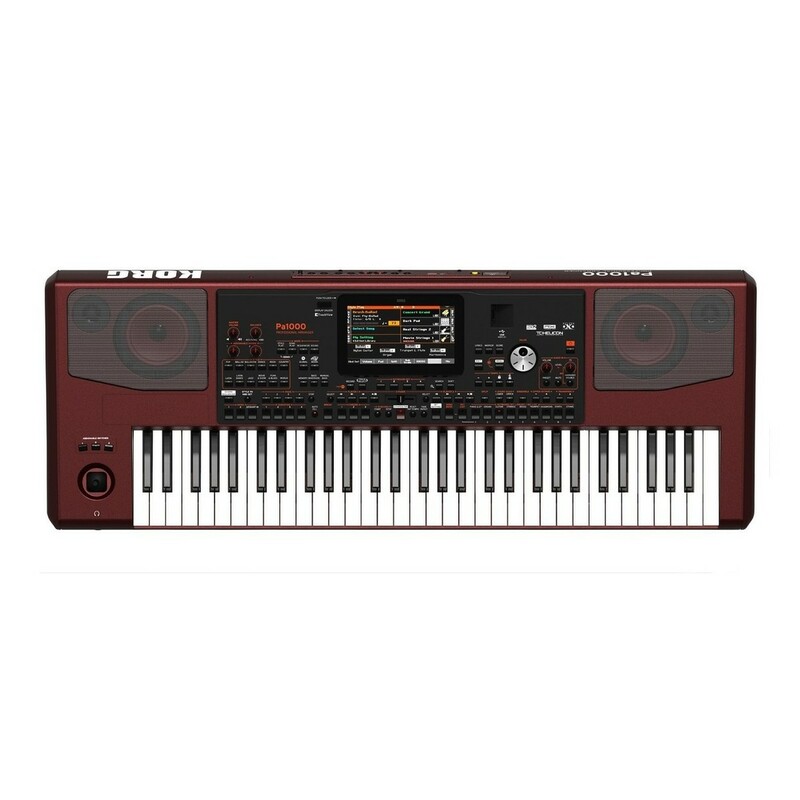 The Korg Pa1000 Professional Arranger is the latest addition to the renowned Pa-Series of Korg Professional Arrangers. 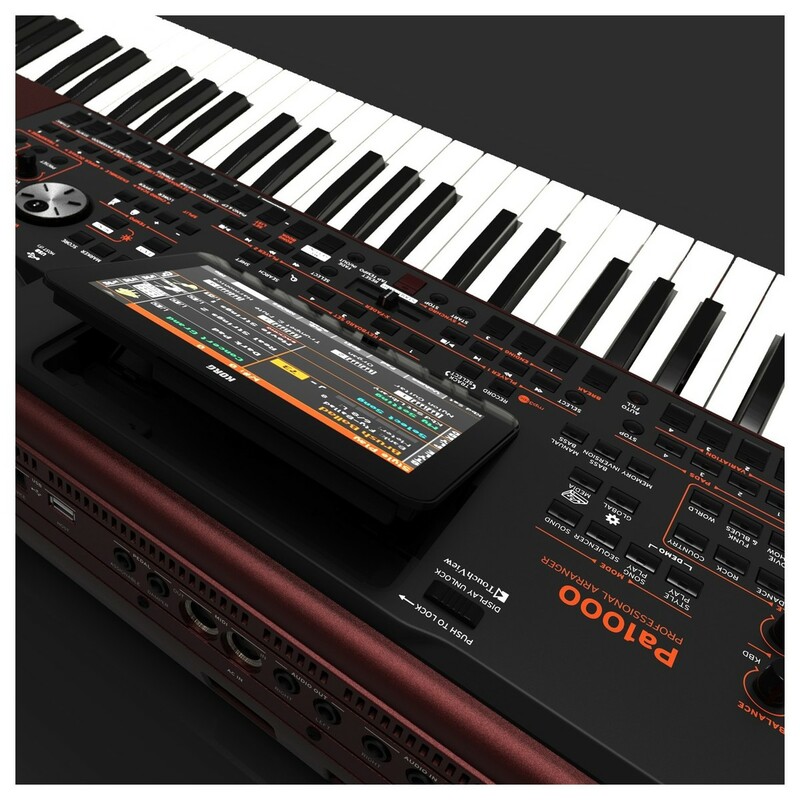 Featuring an Enhanced EDS-X (Enhanced Definition Synthesis-eXpanded) sound engine, the Korg Pa1000 provides you with access to an extensive range of sounds with improved realism and an expanded range of styles which cover music genres from around the world. 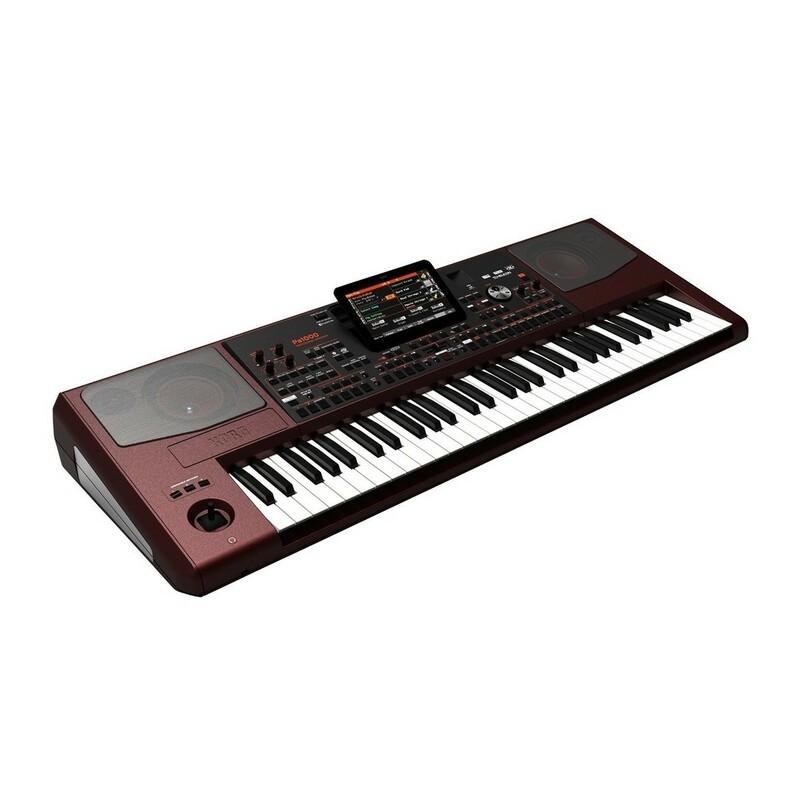 Designed for musicians of all levels, the Korg Pa1000 has a 61-key semi-weighted keyboard with velocity sensitivity and aftertouch, along with multiple assignable controls and a TouchView 7'' TFT display. 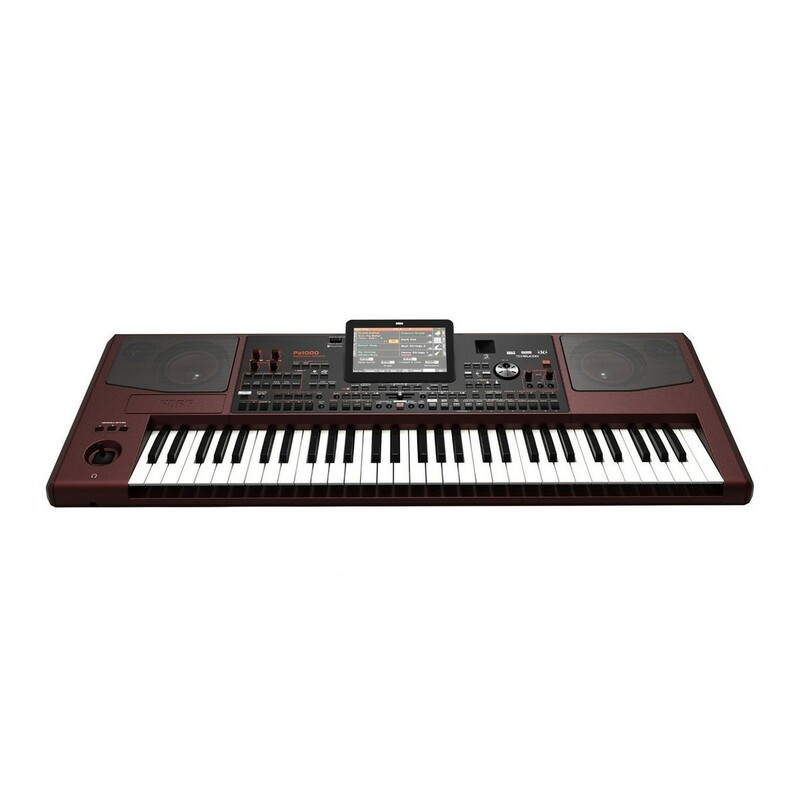 The Korg Pa1000 Professional Arranger has a lightweight and compact design with a stunning aesthetic. The slim enclosure houses a high-quality, custom designed system with two 33W amplifier, two 4'' woofers within bass reflex enclosures and two 1'' dome tweeters. The main panel of the Pa1000 arranger features an intuitive and ergonomic layout with every control positioned so that you can reach them quickly and easily. The large TouchView TFT display has a redesigned graphic interface that is easy to read, regardless of the lighting environment and performance venue. At the heart of the Pa1000 Professional Arranger is Korg's Advanced EDS-X sound engine that provides you with access to over 1750 ready-to-play sounds. 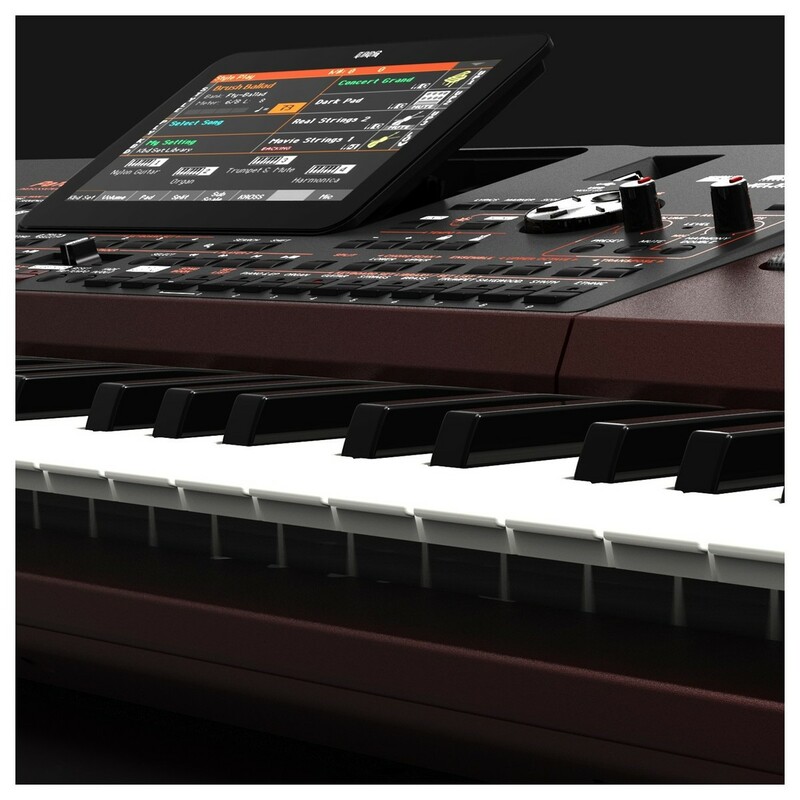 The EDS-X library contains an extensive range of both classic and contemporary keyboards, band and orchestral instruments, plus electronic and acoustic instruments. Additionally, the Pa1000 delivers two new multi-layer stereo grand pianos - with damper and body resonance - plus electric pianos from the acclaimed Korg SV-1 Stage Piano. Captured using state-of-the-art techniques, the Enhanced Definition Synthesis-eXpanded sound engine accurately reproduces each sound with natural expression and unparalleled sonic quality. The Korg Pa1000 Arranger has the new KAOSS FX that provides you with complete control over every aspect of your sound. From subtle morphing between variations and drum kit types, fine mixing between accompaniment sounds, live reshaping of rhythms to the note-crunching effects and arpeggios, the KAOSS FX delivers endless creative possibilities for both live performances and studio sessions.